Today, the world is a better place for HTC DROID Incredible 4G LTE owners. Since release, “un-official” development on the device has been slow due to its heavily locked bootloader, but thankfully, that has now changed. Thanks to some persistent folks over at XDA, Incredible 4G owners can now start diving into custom ROMs and everything else the community has to offer, once they’re actually made. The process is no laughing matter and should only be attempted by people with quite a bit of adb experience under their belt. In the picture below, it looks like S-OFF has not been achieved yet, however, this is still a great start. 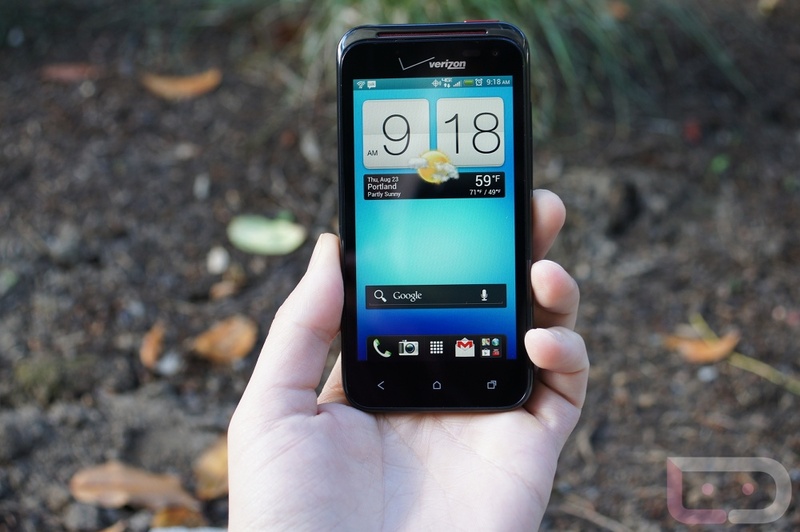 It also doesn’t involve exposed wires and tools like we saw with the HTC Rezound. For full instructions on how to unlock the bootloader, please follow the via to the original thread on XDA. And please, before you attempt these tasks, make a backup. HTC DROID DNA Coming in White, Brown, and Black in Other Countries?